The subterranean termite is the most common termite found in North America and is responsible for around 80% of the money spent on termite control in the U.S. Eastern subterranean termites are found in the eastern half of the U.S. and build their colonies underground instead of in the wood that they eat, as with drywood termites. They can be highly destructive, so if you discover an infestation, don’t wait to call our termite control company. Subterranean termites have existed for more than 55 million years and actually evolved from a close relative of the cockroach; some scientists even consider them a highly-specialized form of wood-eating cockroach. Because they’ve been around so long, they’ve learned to adapt to a variety of environments that can be wet, dry, cold or hot. This is why you can find them all over the different climates of the United States. Easter subterranean termite colonies can range between 60,000 and one million termites and of colony production can take several years to reach full maturity. Most termite nests are found underground above the frost line and once the nest is built, they create burrowed tunnels that can radiate within a 100-yard radius to lead to a food source. These termites feed mainly on building wood and wooden fixtures, but can also consume other cellulose materials like cardboard, wallpaper, paper, and even cotton. Once they find a food source, it doesn’t take long for them to create significant damage, and that’s why it’s important to contact our professionals if you think you have termites. Just like other termite types, eastern subterranean also have a swarming period. This usually occurs from February to April and is the time when an infestation is most likely to take place. 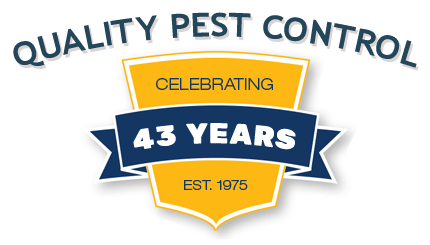 These pests can find their way into homes and buildings through even the smallest of cracks or through surprising areas like in-fill patios, fire hearths, or expansion joints. Also, look for mud shelter tubes that termites create to travel safely between their nest and their food source. Typically, the tubes can be found on walls, floors, ceilings or sticking out from trees or other surfaces. 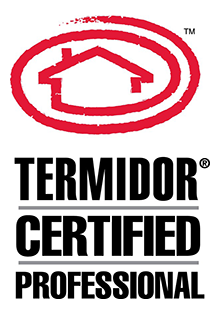 At Ledford’s, we have several effective termite treatments for eastern subterranean termites. 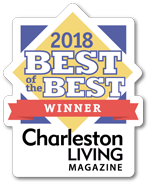 If you think your home or office has an infestation, we suggest you not try to tackle it yourself – it can get pretty frustrating and you may not completely eliminate your problem. Instead, let our professionals take care of it. We’ll inspect your building and determine if and where you have an infestation. Then, we’ll get to work quickly to get rid of it and save you from experiencing any further damage.